Horsey StuffHorsey Countdown to Christmas! December is finally here and it is finally acceptable to start getting Christmassy! 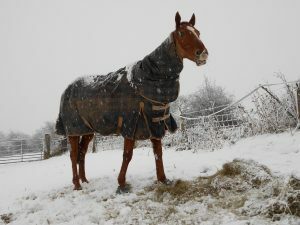 So to help get you countdown to Christmas this year, I have created an online advent calendar full of horsey quotes. Enjoy!